Many car buyers are heavily focused on getting the best sales price on their next vehicle. While the sales price you pay for your new car can play a major role in your monthly auto expense for the next few years, the loan that you use to finance the vehicle is also an important consideration to focus your attention on. After all, the interest rate and loan fees as well as the term you select can all affect your monthly payment as well as how quickly your loan balance is paid. These tips can help you to get the best deal possible on your next car loan. You may have seen ads for very low interest rate car loans, but these offers are only available to buyers who have excellent credit scores. The lower your credit rating is, the higher your interest rate likely will be. It is important to know your credit rating before you apply for a loan so that you can determine what a competitive interest rate is. In some cases, it may be beneficial to repair your credit before buying your next car. You can pull a free copy of your credit report online once per year. When you shop for rates on your own, always ask for the rate available based on your credit score before you apply. This will prevent unnecessary dings on your credit report from too many credit reviews. Your impulse may be to make the car buying process as easy as possible, and your plan may be to walk into the dealership and apply for your vehicle loan onsite. However, you may get a better deal when you shop for an auto loan on your own. 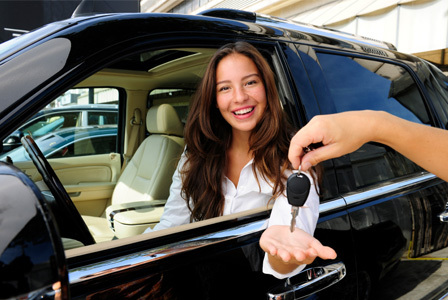 This way, can determine what the best deal possible on a car loan is through your own efforts. Search the website to compare interest rates before you apply to save time and energy. Once you have been prequalified for an auto loan through the lender you found, you can compare your best loan terms found to the offer the dealership gives you. Some dealerships are unfortunately well known for providing bad loan terms to their customers. You can use google to find dealerships by searching something like “st george car dealership” to find local businesses, read online reviews, and select the best local dealership to visit based on the experiences other buyers have had with them. While you still want to compare the dealer’s loan offer against the offer you found, heading to a reputable, honest dealership may provide you with the best overall results. 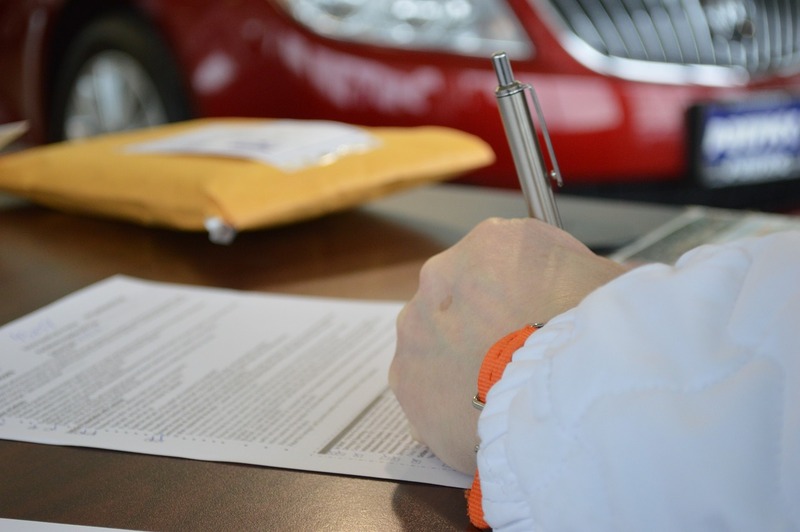 You may not realize it, but you can negotiate many aspects of your auto loan terms in the same manner that you negotiate the vehicle’s sales price. For example, many dealers charge a higher rate on auto loans they set up because they get a kickback from the lender. Therefore, you can negotiate the interest rate as well as the loan fees. Present the prequalification letter that you already have in hand to the dealership, and ask them to beat the offer. It never hurts to ask, and the worst that could happen is that the dealership says no. You always have the loan offer you found on your own to rely on if this happens. The car loan you set up can affect your budget for several years as well as your net trade-in value until the loan is paid off. The last thing you want is to accept loan terms that are more expensive than what they could have been. If you plan to purchase a car soon, put these tips into action to start looking for the best deal available.